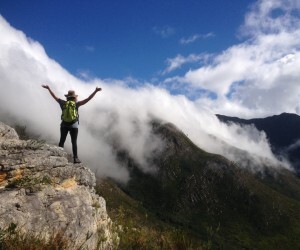 South Africa’s only walking festival is becoming the ‘not-to-miss’ event on the Garden Route over the Easter Weekend. Home to the country’s most famous trails and hikes, the festival celebrates the region’s iconic walks and appeals to adventure lovers and walkers of every kind, offering an exciting programme suitable for everyone in the family, from beginners to seasoned hikers. 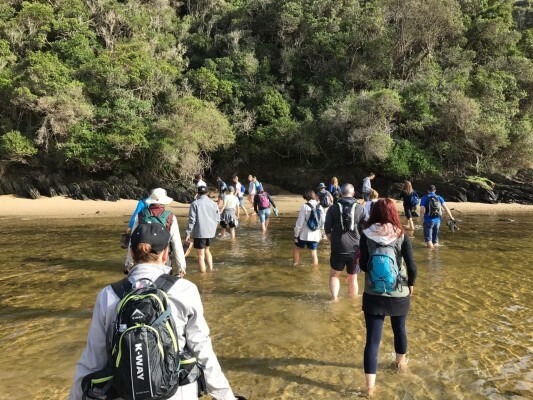 “Walking festivals are a big trend globally, and the Hi-Tec Garden Route Walking Festival is the biggest of its kind in the Southern Hemisphere - it’s a massive undertaking that involves the support and involvement of local guides and communities. There are walks on offer every day all along the coast from Mossel Bay, George, Wilderness, Knysna and Plett to Nature’s Valley. Hi-Tec, a brand that literally means ‘hiking’ in South Africa, has made it possible for us to offer a wide range of walks catering to all levels of fitness and experience, ” comments festival founder Galeo Saintz. 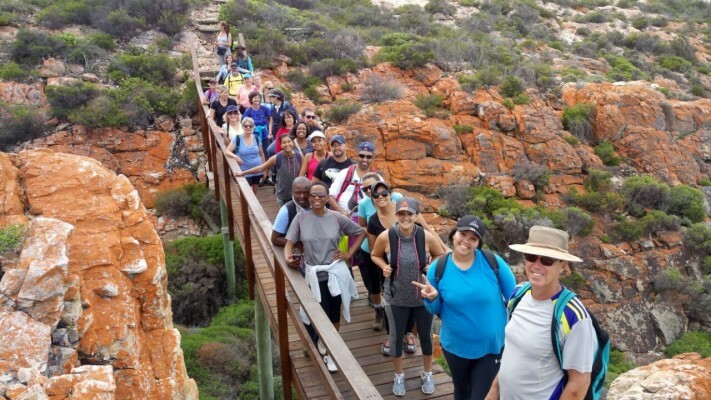 The Hi-Tec Garden Route Walking Festival showcases the true hospitality of the region with many local volunteers involved, tourism associations including Wesgro showed their support from day one. Now an annual event, the festival highlights the many year-round walks we all love,” comments Saintz. 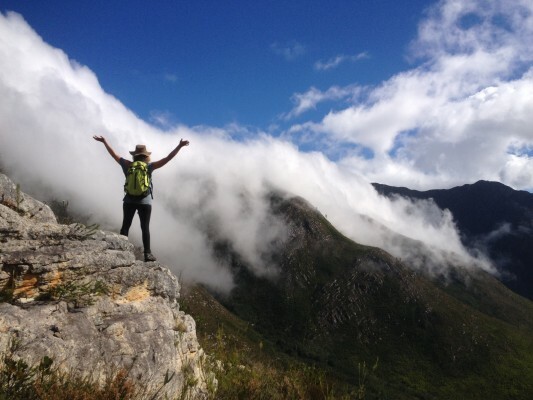 There really are walks for everyone, and those not to be missed include the Moonlight Meander and the brisk hikes up the regions highest peaks, such as the George Peak Challenge and the Peak Formosa Adventure in the Tsitsikamma region. Traditional walks include the Brown-Hooded Kingfisher Trail or Circles in the Forest Elephant Walk, and for the more intrepid, there is a Keurbooms to Nature’s Valley walk. 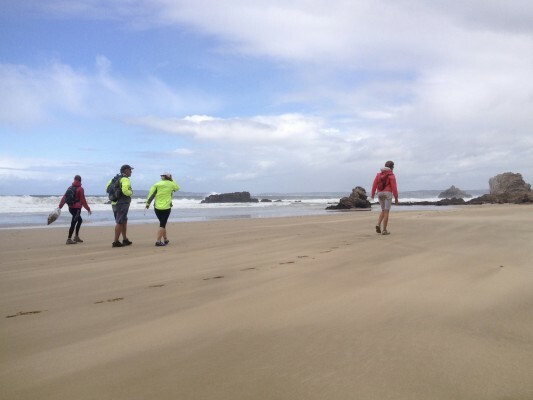 A collection of festive walks such as the Hi-Tec Coastal Pirates Treasure Hunt is perfect for Easter Sunday, or the Inner Magic walk for kids, both promise to be great fun with friends and family on Keurbooms beach. The programme of over 50 walks includes many unusual walks, such as the Walk with Poetry, the Yoga Walk and the Sketching in Nature walk. For those with an adventurous spirit tough hikes along the rocky coast are a must. Our community Coastal Clean-Up Walks will be a highlight in 2018. 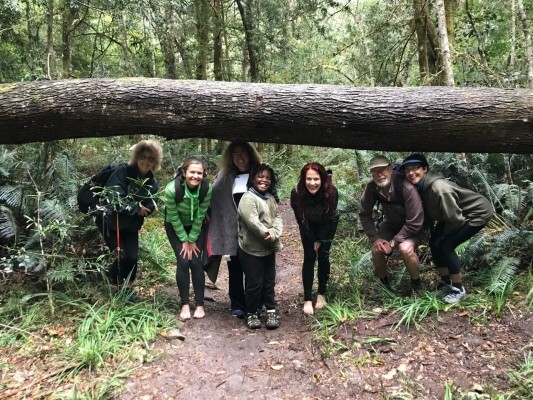 Everyone is welcome –“The Garden Route Walking Festival is about building a connection between our diverse communities and between ourselves and wild nature,” says Saintz. The festival benefits local Garden Route environmental charities and conservation projects by showcasing their work and facilitating donations by walkers. The walks are all led by local volunteer walk leaders or professional walking guides who share their knowledge of the region and their passion for the outdoors. “Join us for fun time out, meet new like-minded friends and discover hidden walks off the beaten track. This festival is ideal for families and everyone keen to discover new trails,” concludes Saintz.